Custom built in 2012 on a massive 22,000 sq.ft. 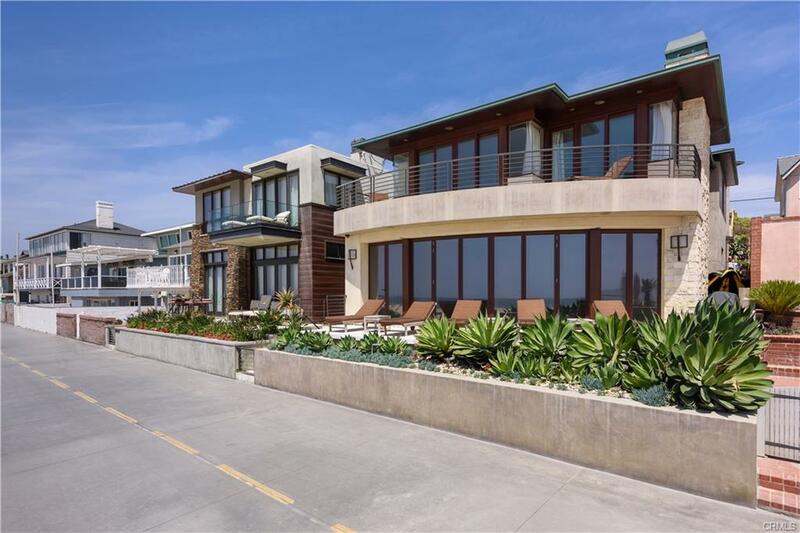 Lot with expansive views of the harbor and ocean. The 5384 square foot home boasts five bedrooms, six baths, with an office and media room. 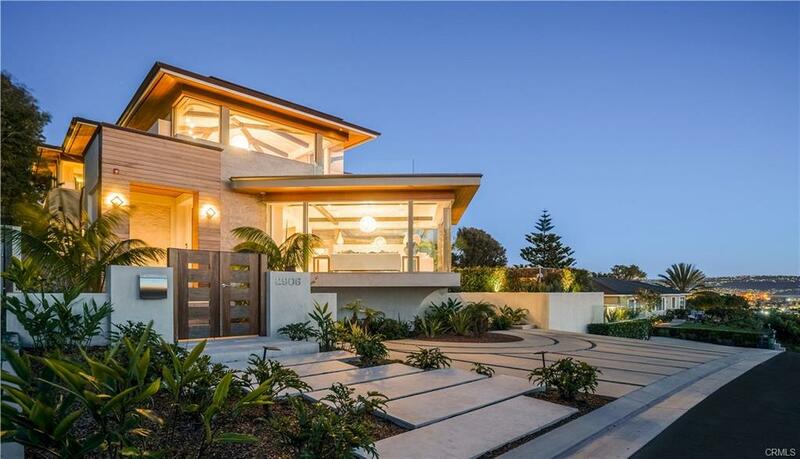 Rustic double doors open to an open floor plan with a wall of glass allowing the outdoors to engulf the spacious home. Stone fireplaces and travertine floors set the tone of this magnificent estate. Enjoy hosting incredible parties with a chef's kitchen anchored by Thermador professional grade appliances. The entry level encompasses a spacious office and incredible master retreat with stunning views of the harbor and city lights. The master bath has a steam shower and separate jacuzzi tub with floor to ceiling travertine inlaid stone. With direct access to the three car garage, this creates the ultimate one level living arrangement. The oversized stone staircase with iron-forged railings create a seamless transition to the massive open aired family room. Four bedrooms can be found here with three of them enjoying private bathrooms. A separately enclosed pre-wired media room is ready for a movie or your favorite sporting event. To further enhance your senses the property has been professionally landscaped with PV stone, fruit trees and flowering bushes. Listen to the tranquil effect of a water fall from the custom built fountain. A large deck circles the kitchen, living room and master suite. This spacious deck is perfect for entertaining or just relaxing in a lounge chair to enjoy the view. I was searching for a Property and found this listing (MLS® #PV19006054). Please send me more information regarding 16 Rockinghorse Road, Rancho Palos Verdes, CA, 90275. Thank you! I'd like to request a showing of 16 Rockinghorse Road, Rancho Palos Verdes, CA, 90275 (MLS® #PV19006054). Thank you!